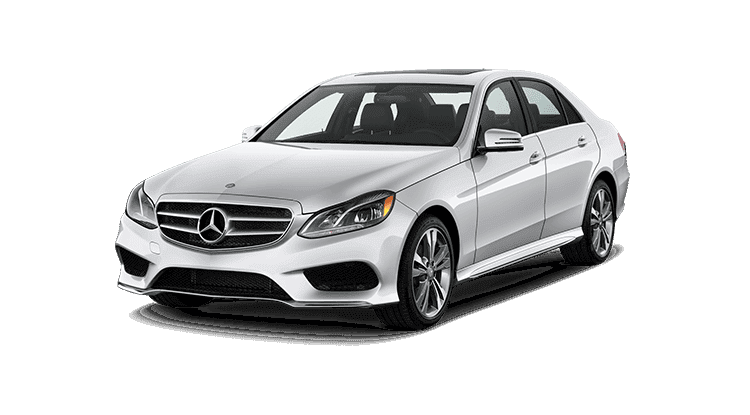 A Mercedes E Class rental car is a classy options for travelers who want a car that combines copious space and quality detailing for their trip. 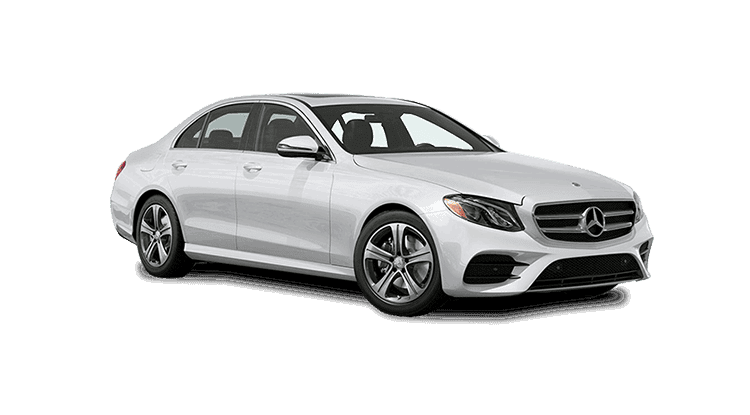 The E Class is able to seat up to 5 adult passengers comfortably, even accommodating taller passengers on long drives with its 541-liter trunk, most travelers will find the luggage capacity of the E Class more than adequate. 5 large suitcases can be packed in the trunk. The E Class is not the best option for those who want to save on fuel, but it is a great choice for those who want a powerful engine. Overall, the E Class is a sturdy machine that doesn't skimp on comfort or luxury. The Mercedes E Class ranks very well among cars in its class for passenger space and comfort. E Class is great for families and small groups, even at full capacity on long drives. The E Class has plenty of legroom and headroom for each seat, so even the tallest members of your group can sit comfortably. Experience our high quality chauffeured service with the Mercedes Benz E Class Saloon. The new Mercedes E Class Saloon offers a spacious passenger compartment to accommodate all your needs.